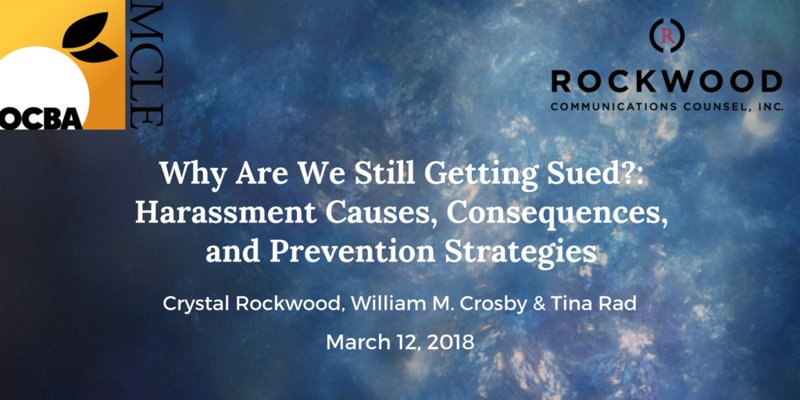 On Thursday, March 8th, Crystal will be co-presenting with Dana Smith and Jim Hart to the Provisor’s Cerritos group on Sexual Harassment in the Workplace. 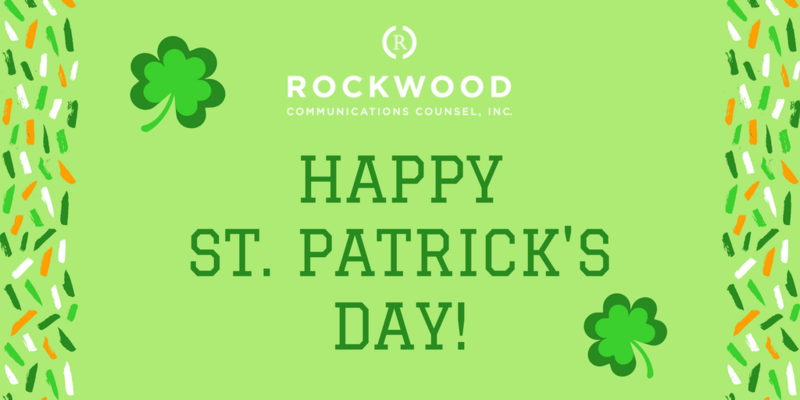 With current events such as the pending bankruptcy of the Weinstein Company and allegations yesterday from a former ESPN on-air personality, just to name a few, it is paramount that executives understand the significant impact sexual harassment has on their organization’s morale, financial bottom line, incoming client pipeline, and reputation. Having worked with companies on civility and professionalism, as well as crisis PR when things go sideways, Crystal has a unique perspective to train about the Sexual Harassment “Nuance Zone.” From conference dinners to after work happy hours, she will assist business leaders in how to address the factors that unintentionally sexualize a business climate. According to a Wall Street Journal article, “Why Sexual Harassment Matters to Investors,” 88% of company boards have no action plan regarding sexual harassment claims, despite the EEOC’s findings that companies have spent over $295 million in sexual harassment claims in the last 5 years – and these numbers do not include private settlements. 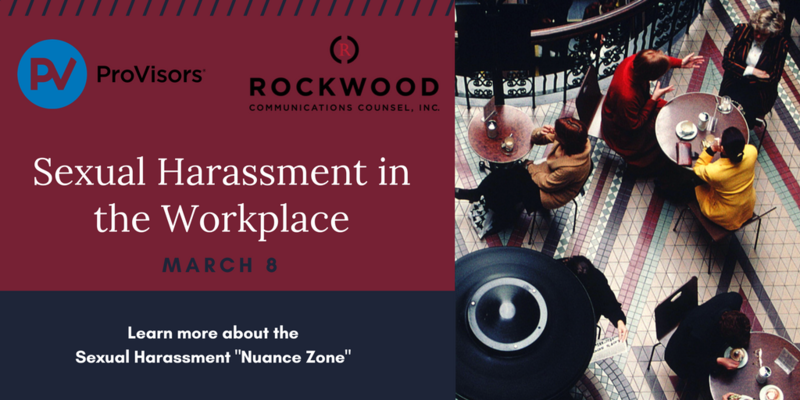 Some topics that will be discussed include the broader impact of workplace bullying and harassment, prevention strategies, policies that work, effective training, warning signs and early detection, handling complaints, dealing with bad PR and business disruptions, civility and professionalism in the workplace, and long-term solutions.